In order to ensure consistent color of different front panels, color sensors from Micro-Epsilon are used. The sensors inspect the color of the kitchen fronts in the painting plant. 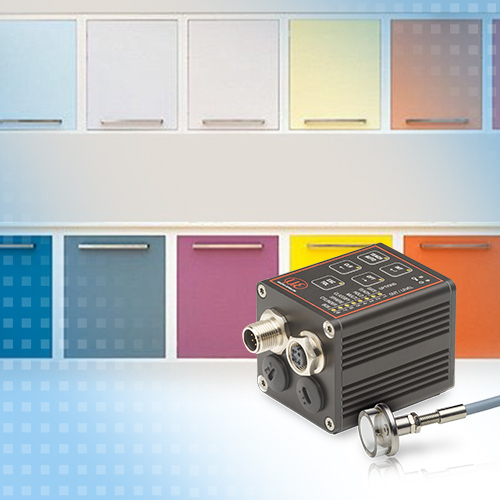 Color sensors ensure that the color shade is within the specified tolerances. Even the smallest color deviations imperceptible to the human eye can be detected reliably.